Please enjoy looking at Janet's artwork. 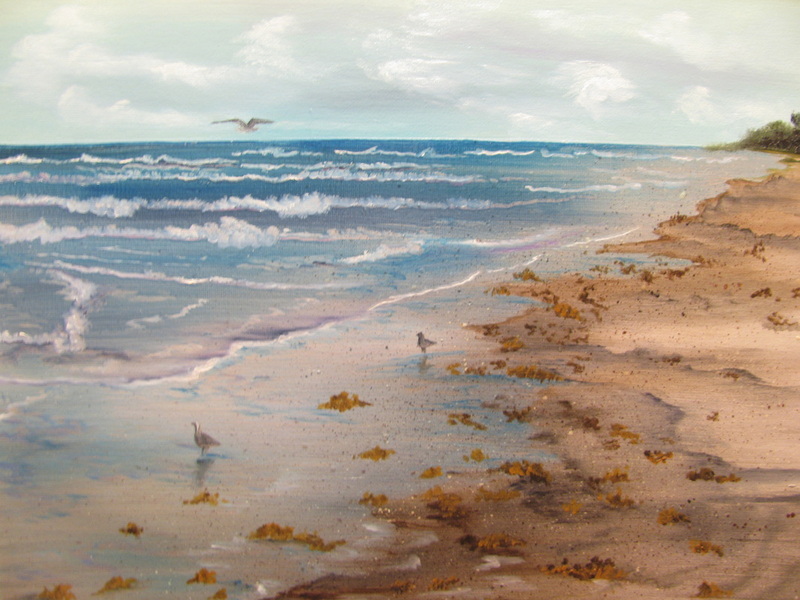 Her passion is oil painting and showing others how to discover their hidden talents through teaching art classes. Everything shown is available for purchase. Do you have something special you would like painted? Janet is more than happy to create custom artwork for you. 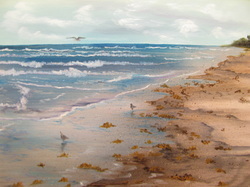 Classes are available, as well, where you are taught the wet-on-wet technique and create your own painting. She is flexible with scheduling and will travel to your state to teach a series of technique classes (minimum class of 5). Please contact Janet with any questions or comments.